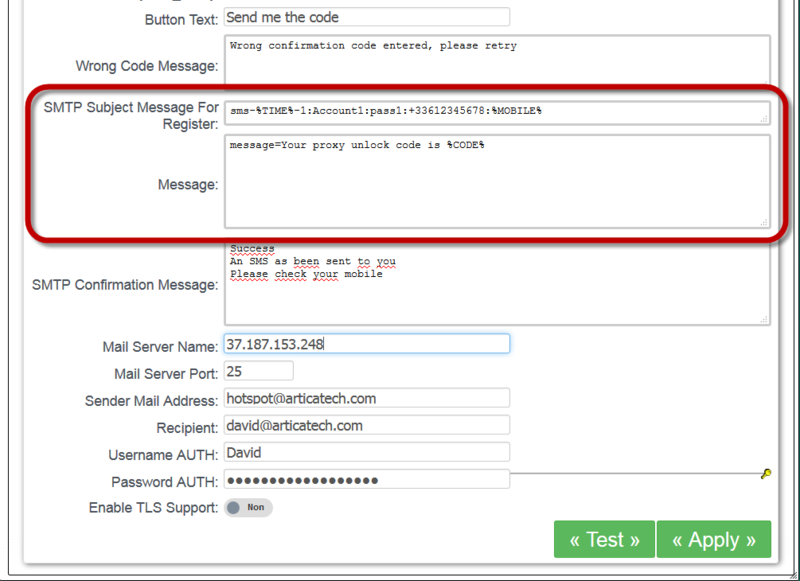 Artica version 2.25.101421 or above allows you to use SMS in order to identify guest accounts. 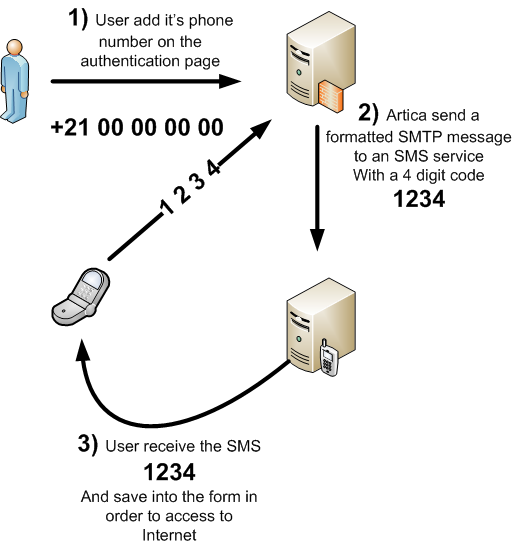 Artica is able to send a pre-formatted SMTP message with a confirmation code of 4 digits in order to allow access to Internet. 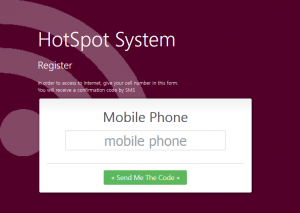 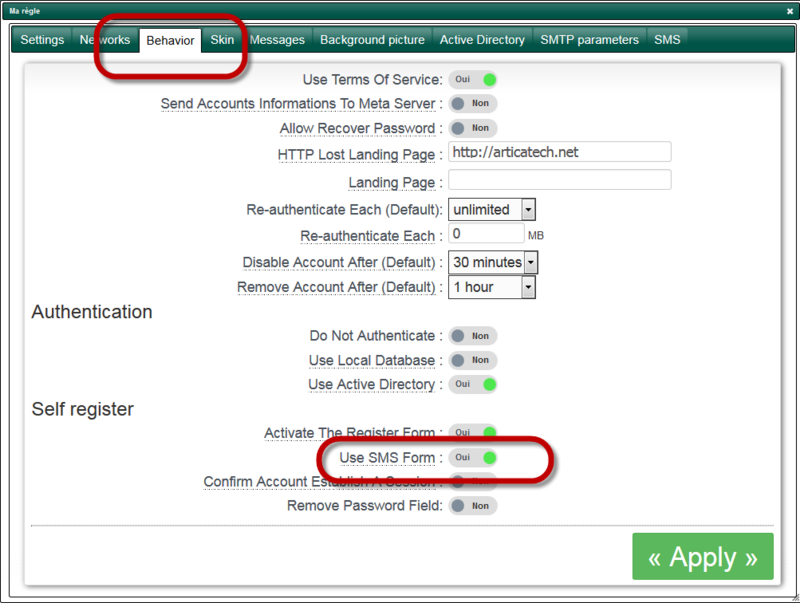 Under your HotSpot rule, in the behavior section, enable the “Use SMS form” option. 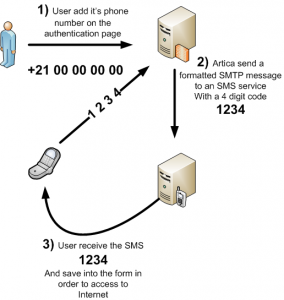 On the SMS tab, personalize content of the SMS form and define the SMTP settings in order to allow Artica to send a preformated SMTP message to the SMS service. 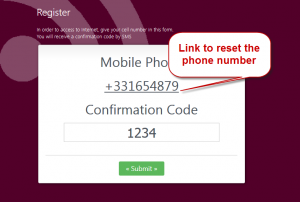 You have to use the %MOBILE% token as the user phone number and %CODE% token as the 4 digits confirmation code. 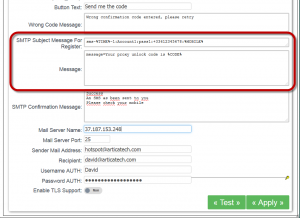 %TIME% token is a timestamps. When connecting to Internet, guests are redirected to SMS form page. After submit the phone number, user have to wait the SMS in order to set the confirmation code. 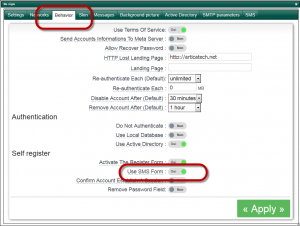 ← Does Artica Proxy is sFTP compatible ?